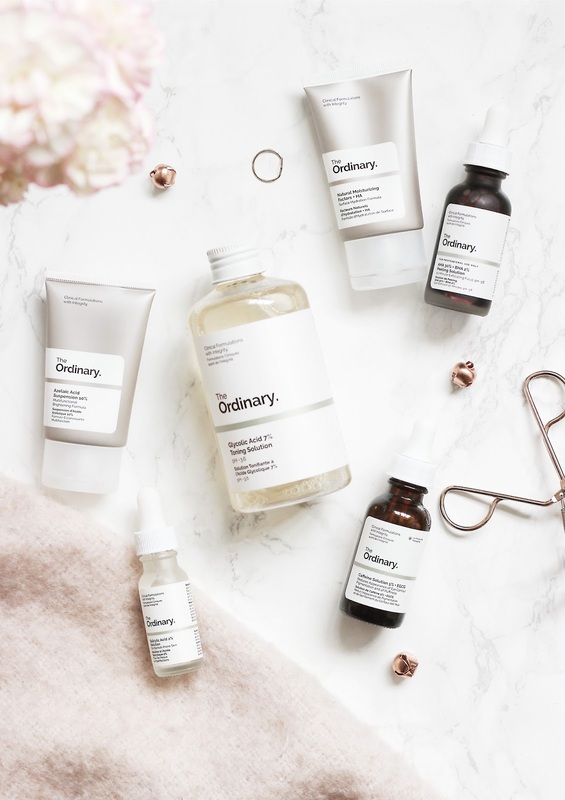 The Ordinary is a hot new budget skincare range that I feel like everybody is talking about at the moment. 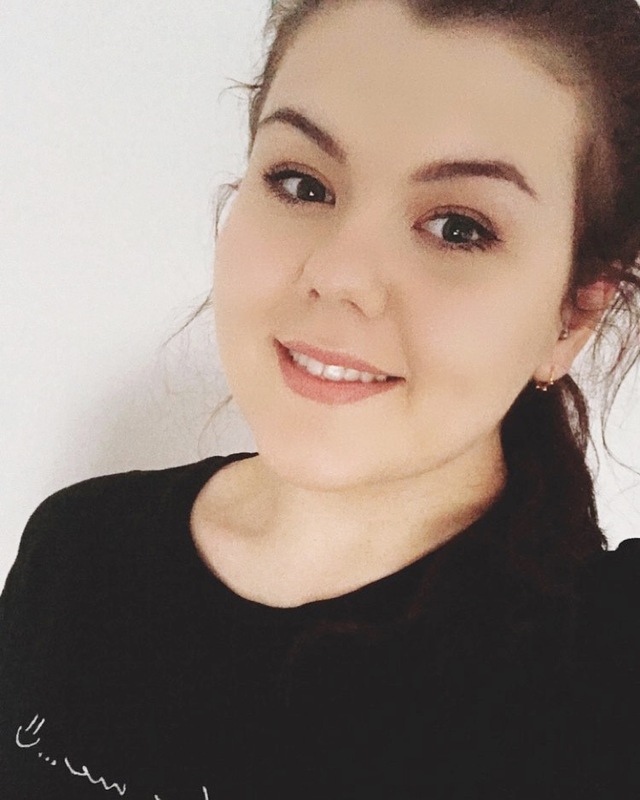 Although they're now launching makeup, it was some of their skincare pieces that I wanted to focus on today, sharing with you my current top picks and the one's I'm not too sure on. When I first tried the Caffiene Solution 5% + EGCG*, I wasn't sure if it would do anything; yes the slight cola bottle scent was nice, but I wasn't sure how it would target my puffy eyes and reduce redness. Despite having a thicker than oil, but lighter than serum formula, it is still lightweight and easy to massage into the skin. I can't say I've seen much different in terms of the darkness around my eyes, but this stuff seriously tightens your eye area, visibly lifting within seconds after drying. If you pop it in the fridge, it's also great at making you feel awake and refreshed. 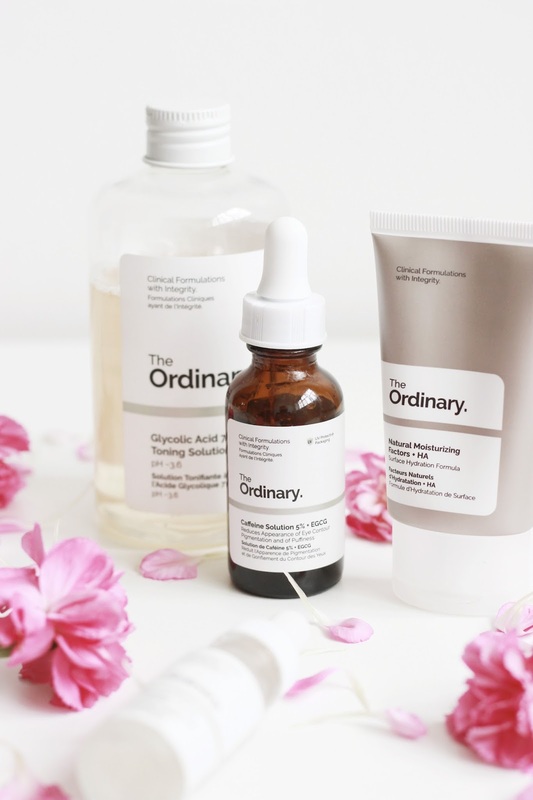 I won't go on about the Glycolic Acid 7% Toning Solution as I've already done a full review on it before (here), but this toner helps to gently exfoliate your skin, brighten the complexion and help fight blemishes too. It's a firm favourite in my routine and one that I would repurchase in a heartbeat. I've got to admit that I'm a little bit of a snob when it comes to moisturisers. I don't mean to be, but I tend to gravitate to those on the high end, luxe side because they tend to work better with my skin. The Natural Moisturising Factors + HA* intrigued me from the get-go as it promises to deeply nourish and hydrate the skin with a variety of magic amino acids. At under £5 you really can't fault this and I'd go far as saying it's up there with my favourite ever moisturisers. When I first tested out the Azelaic Acid Suspension 10%* I wasn't too sure; the texture was a cream/gel hybrid, the formula was thicker than I anticipated and I didn't know how my skin would react to the new type of acid I was trying. I'm not sure if it's meant to act as a primer, but the slight silky texture certainly feels like one and when applied underneath your base, it does create a lovely canvas for your foundation to be applied over. The AHA 30% + BHA 2% Peeling Solution isn't as scary as the colour, description and name might suggest. In short, it's meant to target blemished, dull and lacklustre skin, but without causing irritation. Although it can feel a little harsh on the skin on your first and second application, after a while (and I only use this once a week, twice if my skin is particularly bad) you get used to it and this really helps to draw out all the impurities - In fact I could actually see all my spots that had come to a head the morning after using this. 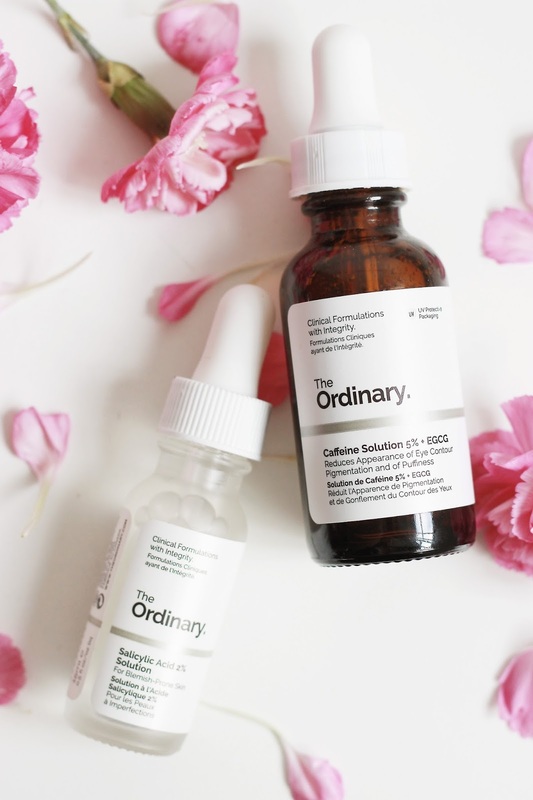 After being smitten with some of my new skincare products that have Salicylic Acid in, I knew that I wanted to try the Salicylic Acid Solution* by The Ordinary. It sounded like it could banish blemishes at a fraction of a price than my other spot treatments, so I was willing to give it a go. If you follow me on Twitter, then you'll know this has been a success and for the price tag, this is up there will some of my favourite spot treatments. I've had some pretty bad spots recently, but within two days this cleared them up.